This week has been all about the new WordPress release: 3.1. It is a great release and some of the new features that I really like are the new add link popup that easy let’s you choose among your existing pages and the writing interface that now features a lot less panels than before (something I’ve been bothered by for a long time). Also, as Matt says: “With the 3.1 release, WordPress is more of a CMS than ever before“. These words from Matt feels very good for me since most of my plugins for WordPress focus on extending it’s CMS functionality. 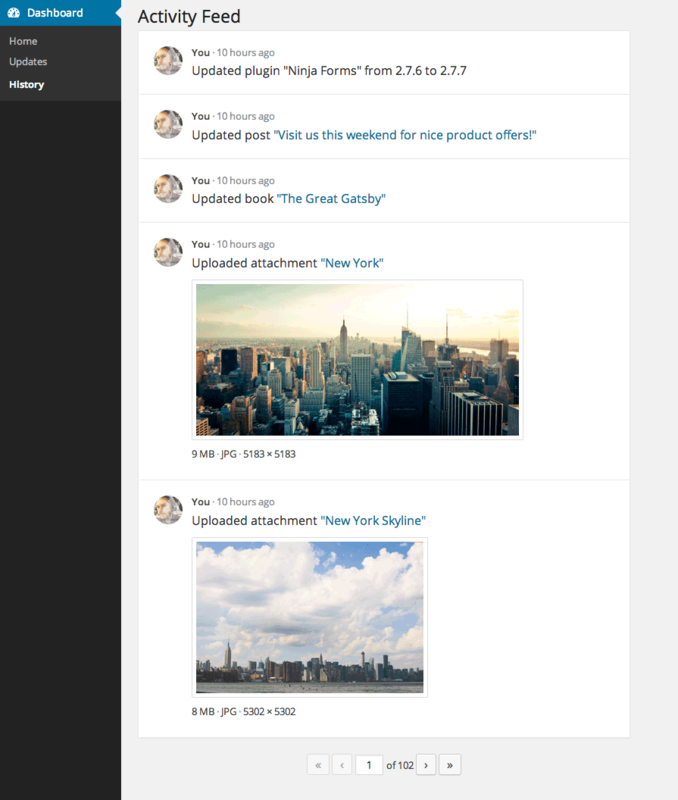 So: WordPress 3.1 + CMS Tree Page View + Simple Fields + Simple History = a heck of a CMS! My WordPress-plugin CMS Tree Page View just reached over 50,000 downloads. It feels like a magical number. I’ve also got a total of 44 ratings and it looks like all of them are five stars. More magic! The last week I’ve been busy modifying my plugin CMS Tree Page View to make it work together with the WPML-plugin, a plugin that let you translate the contents of your site. As some of you know, my plugin show a tree (like in Windows Explorer or OS X Finder) with all the pages in your site. In this tree you can quickly use expand/collapse to show sub-pages and you can drag-and-drop to change the order or to move pages. To cut it short: It’s page management simplified! I am releasing this beta version of CMS Tree Page View so you brave WPML-users out there can test it and report any bugs to me before I upload it to wordpress.org. Download the beta version here: http://bit.ly/c2kmdf and report any bugs to me at par.thernstrom@gmail.com. And now for a little bonus feature: this beta version of CMS Tree Page View can also show custom post types – a much asked for feature.